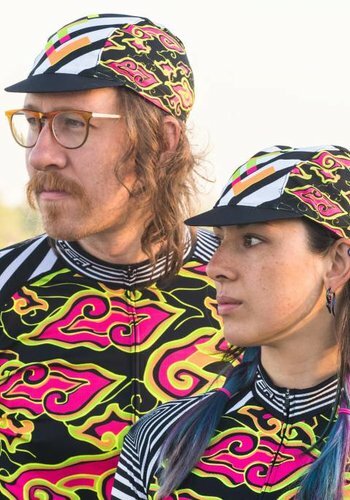 Better than a piece of crisp cabbage...that's what we like to say about our Mega Dazzle cycling caps. Keep the sun out of your eyes. Keep your head cool in the summer or warmer in the fall or spring. Look great all the time.